If you are installing a water heater in Sugar Land, Texas or a water heater in Missouri City, Texas, you are required by local laws to have a licensed inspector from the City’s Plumbing Department inspect the installation. Plumbers in the City of Sugar Land are required to obtain a permit for the installation of all water heaters whether they are gas fired or electric. 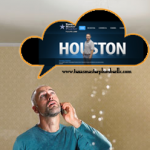 A licensed plumbing inspector from the City of Sugar Land/Missouri City’s Plumbing Department must inspect the installation and determine that the water heater installation was properly installed on the plumbing system. All plumbing contractors performing plumbing in the City of Sugar Land/Missouri City must register with the City of Sugar Land/Missouri City’s Plumbing Department and purchase the required permits before any plumbing repairs are performed. These guidelines are strictly enforced by the City of Sugar Land/Missouri City’s Plumbing Department. All gas fired water heaters must be installed with the proper water heater venting per the International Residential Code. Gas fired water heaters may require a “drip-leg” to be installed on the gas supply connection at the water heater control valve. A gas valve may be required on the incoming gas supply to the water heater as well. All electric water heaters are required to have a service disconnect to service the water heater and their plumbing components. All water heaters within the main foundation of the home are required to have a plumbing drain pan installed under them with a plumbing drain pipe to an exterior wall for inspection. All temperature and pressure relief drain pipes are required to exit the home to within 6 inches of the ground. 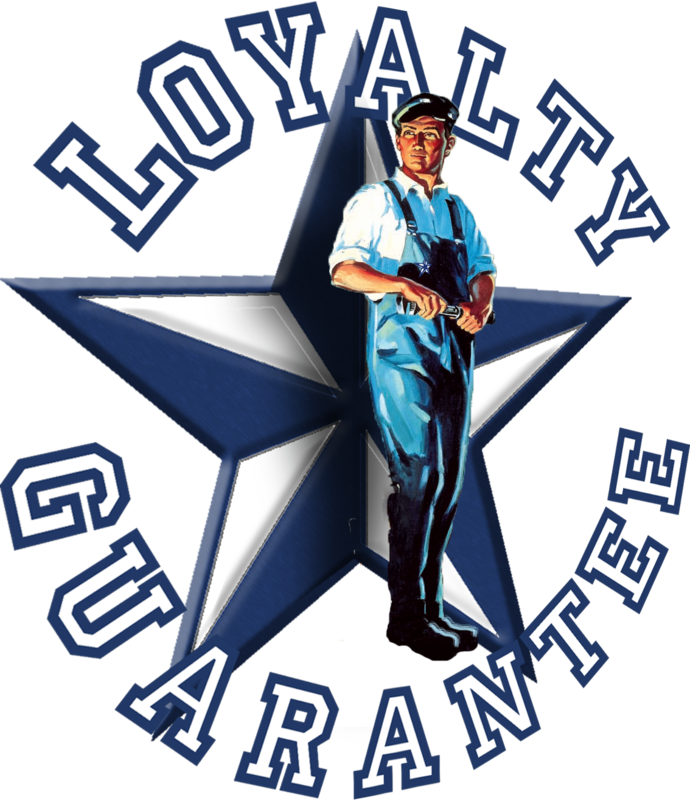 Texas Master Plumber is licensed and insured. 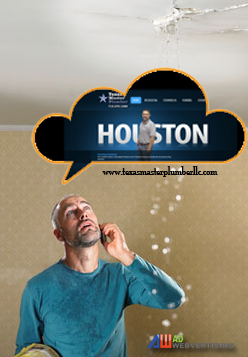 Texas Master Plumber LLC is recognized as a qualified plumber by the Texas State Board of Plumbing Examiners and is qualified to to install water heaters for residential plumbing clients and commercial plumbing clients in Sugarland, Texas and Missouri City, Texas. We take a great deal of pride in our work and install some of the best water heaters from top manufacturers like Bradford White. Save time and schedule your service and installation call online today!